Will Emily's Place be a succes again? 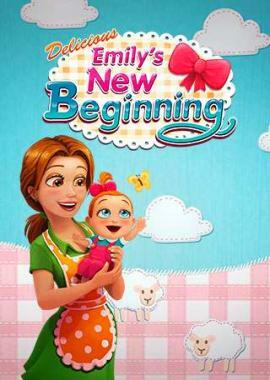 In Delicious - Emily's New Beginning, Emily's loving little family welcomes its newest member! After the birth of their daughter, Emily and Patrick have to pick up daily life. 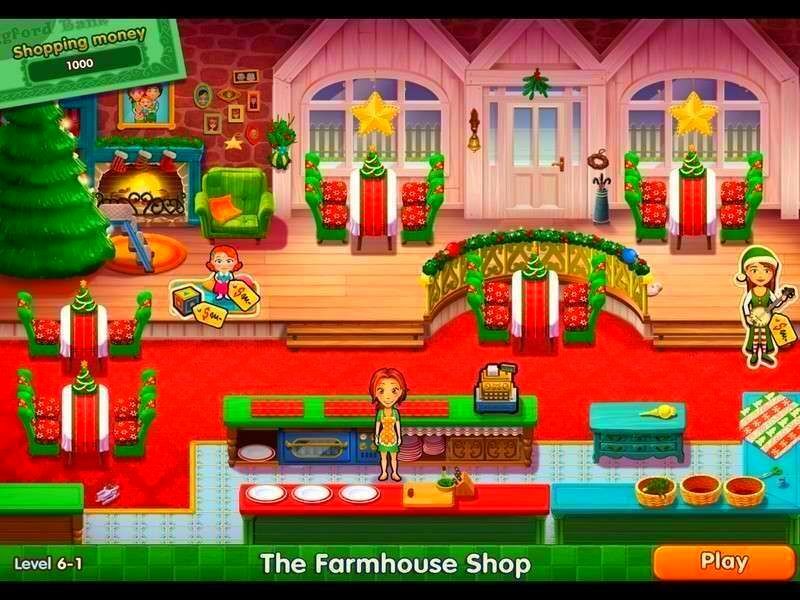 This means getting Emily's restaurant up and running again! Although there are lots of lovely moments to cherish, local rivalry and the combination of work and parenthood are challenging. Can you help Emily and her friends François and Angela manage all these new challenges? 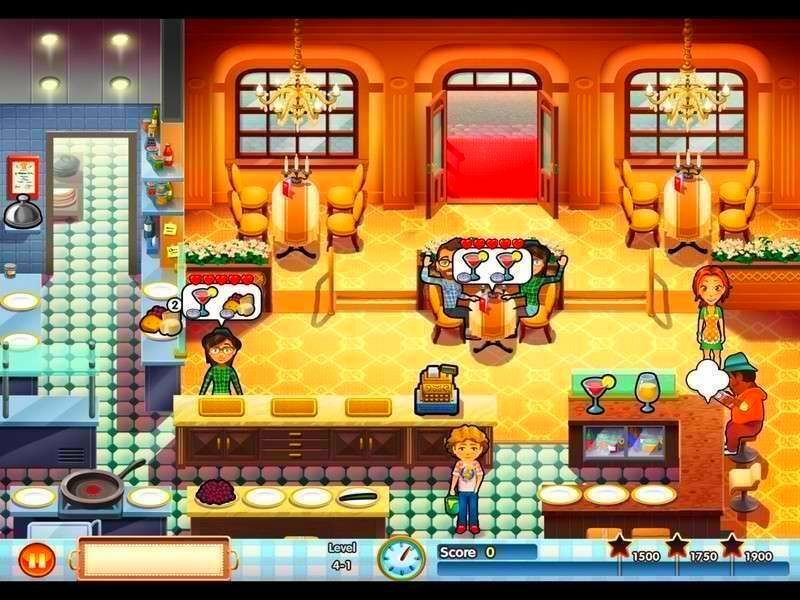 Try to serve all the customers, prepare the right drinks and dishes, and take care of Emily's family all at the same time. You'll really have to up your time management game this time around! Will Emily's Place be a success again? Find out how you can make it happen. Play Delicious - Emily's New Beginning now! Manage the daily challenges that come with combining work and motherhood to earn all trophies!